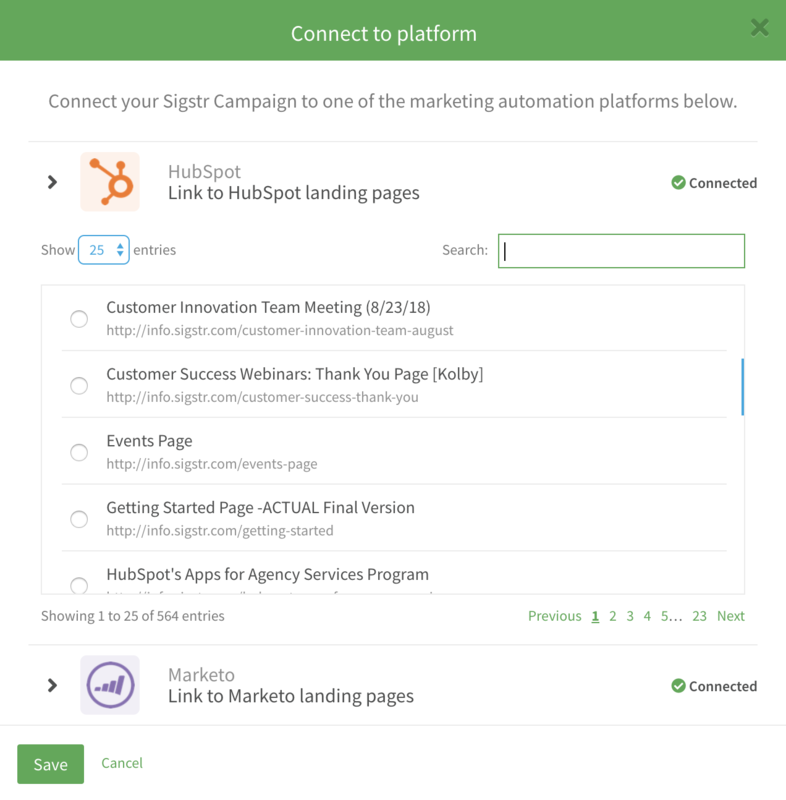 With HubSpot Smart & Static Lists tied to targeted Sigstr campaigns, take your efforts to the next level by connecting your campaigns directly to HubSpot landing pages. 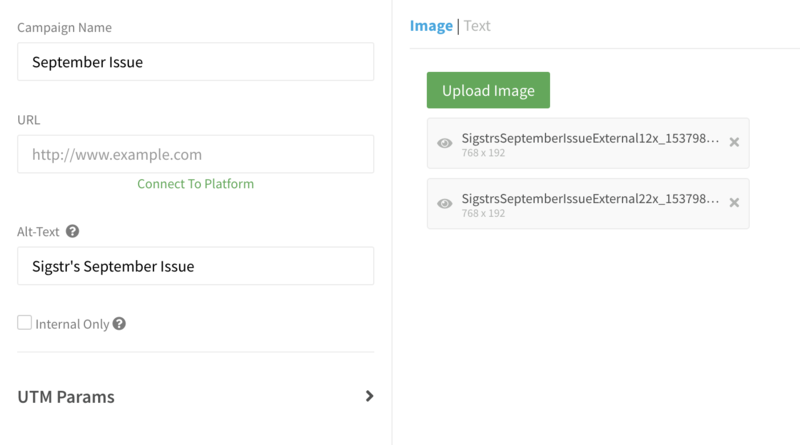 With the URLs automatically tagged with the appropriate parameters, you will be able to measure how many views, form submissions, contacts, and customers won are sourced from Sigstr. 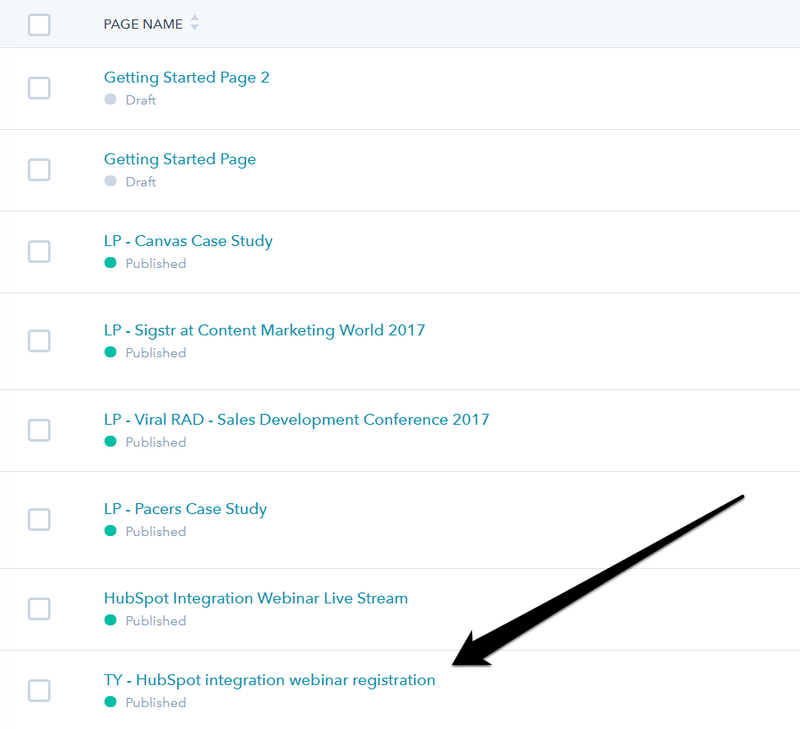 Before you link Sigstr campaigns to HubSpot landing pages, you must first enable the HubSpot Integration. After following the appropriate steps to create a campaign, click Connect to Platform. Click on the dropdown arrow next to HubSpot. Select the landing page of your choosing. Once you’ve made your selection, the campaign URL field will automatically populate. Once the campaign is live, any engagement will be tracked in HubSpot. With this tracking in place, you're able to measure how many views, form submissions, contacts, and customers won are sourced from Sigstr. To see the impact of Sigstr on a specific landing page, follow the directions below. Navigate to the landing page associated with your Sigstr campaign. At the bottom, there is a section labeled All sources. Sigstr engagement is bucketed in the Email Marketing category. 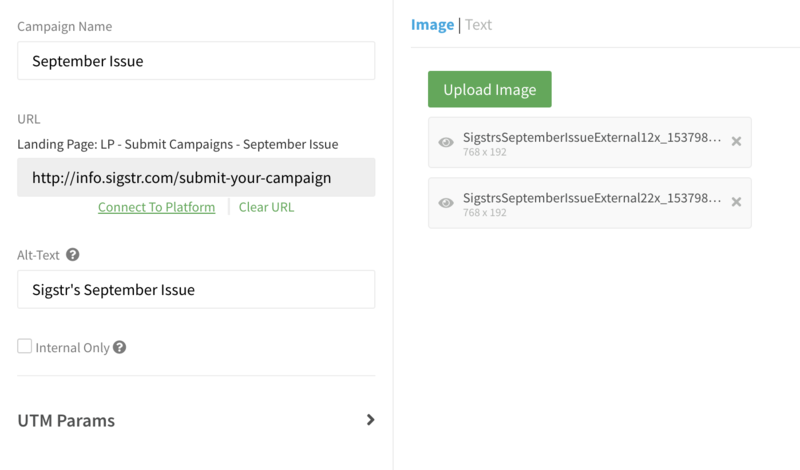 Within Email Marketing, your Sigstr campaign is listed as a source. 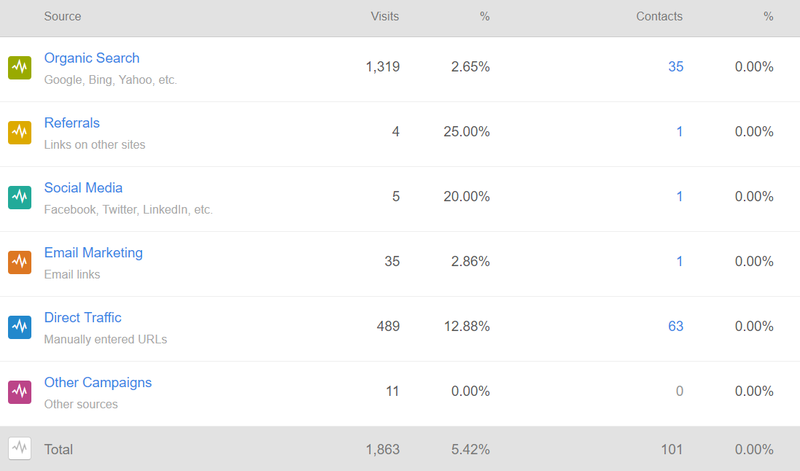 Unique views, submissions, contacts, and customer metrics are listed to the right. To measure Sigstr performance beyond the impact it has on a specific landing page, navigate to the Sources section under the Reports tab. Within the Sources section, select Email Marketing. Your Sigstr campaign is listed in the campaign list. Metrics are outlined to the right that provide a comparison between Sigstr and other email marketing channels. Select your Sigstr campaign to view an engagement timeline.